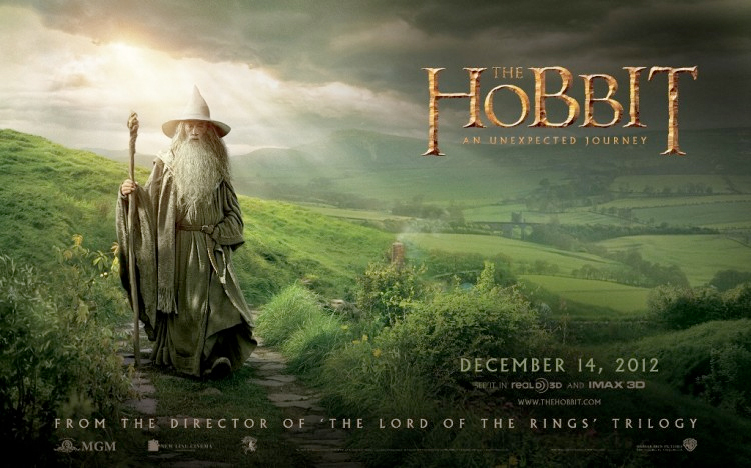 Spark brokered and oversaw the non-monetary cross-promotion between Education First, the world’s largest language travel operator, and Warner Bros Pictures, the distributor of THE HOBBIT: AN UNEXPECTED JOURNEY. The demographic match was perfect: on one hand the film, a prequel to the record breaking ‘Lord of the Rings’ trilogy and aimed at families with children aged 12 years and older; and on the other hand Education First which aims its language courses at teenagers and their parents, with the ability to activate the campaign via a huge email database and social media network in up to 50 countries. In exchange for the right to associate itself with the film and use approved images and content, Education First guaranteed a marketing spend for the campaign to generate sufficient impressions of potential consumers who would then take part in an EF competition, and also hear about the film’s opening date on December 13th, 2012. Education First came up with an exciting Facebook App that enabled the users to find out if in Middle Earth they would most likely be an elf, wizard, dwarf or hobbit. The questions also included references to travelling and languages. Everybody using the Facebook App was entered into a competition to win tickets to the global premiere in Wellington/New Zealand or the Royal Premiere in London, with runner-up prizes of pre-screening tickets in over 30 countries. The campaign was a great success for Education First.